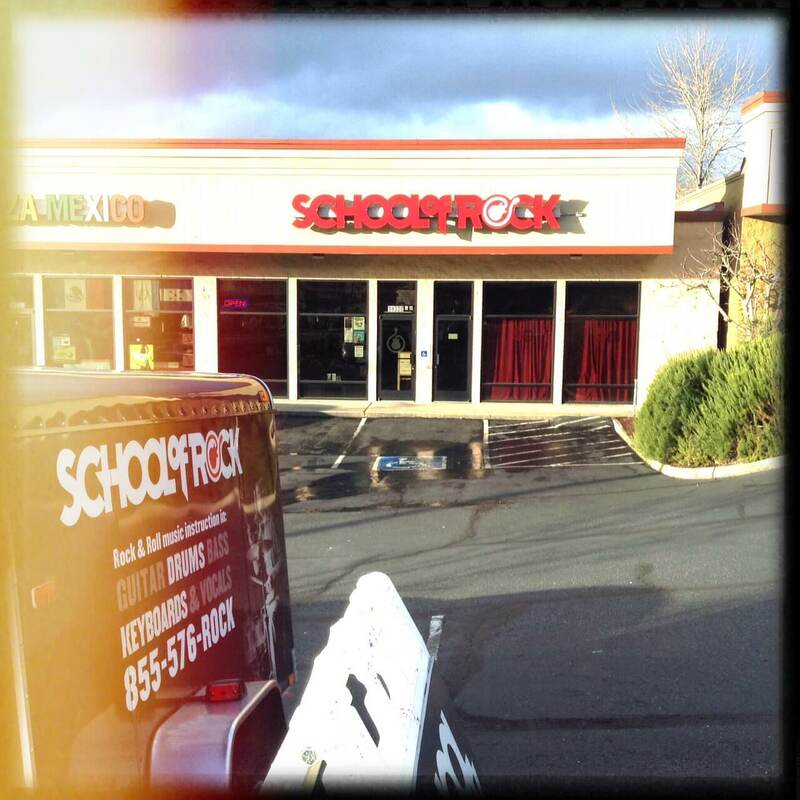 School of Rock Bellevue’s music teachers are experienced musicians devoted to helping students attain musical proficiency. From singing to drums to guitar, our Bellevue music instructors inspire and teach students to perform live. Austin Bustad grew up in the Seattle Eastside suburbs and graduated from Berklee College of Music with a degree in Songwriting. 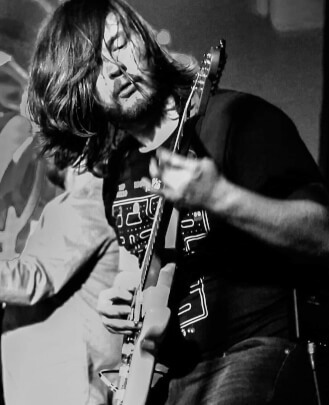 After teaching guitar students out of college, he developed management and administration experience in the service industry and is now thrilled for the opportunity to apply his skills in support of his local, budding music community. 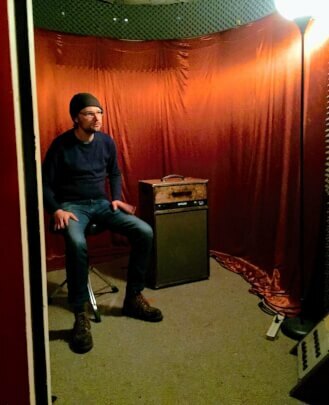 He plays in alternative and psychedelic rock projects in and around Seattle. He is the General Manager at School of Rock Bellevue. Ilya Ignatov was born in Abakan, Russia and moved to the U.S. at age seven. He grew up in a musical family —both his parents and grandparents were professional musicians and music teachers— and studied classical guitar and clarinet, performing with school jazz programs in middle and high schools. 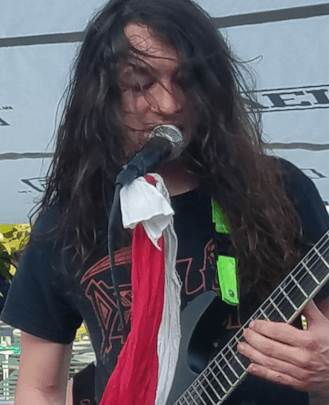 He performs with a variety of acts around town as a guitar-for-hire in styles including flamenco, country and symphonic metal, and recalls his earliest musical influence as Dimmu Borgir. He is a guitar teacher at School of Rock Bellevue. TJ Orgovan was born and raised in Bellevue, WA and received a minor in Music from the University of Washington. He plays drum kit for various rock acts around Seattle and snare for the Seahawks Blue Thunder Drumline. For their individual musical prodigy and innovative, groove-based rock, Led Zeppelin takes the prize for his favorite band of all time. He is a drum teacher at School of Rock Bellevue. Matt Payne was born and raised in suburban Chicago and received instruction in classical, jazz and marching music as part of a BA from University of Illinois. He toured and recorded throughout college and afterwards around the Chicago area with punk-funk, singer-songwriter and retro-glam projects before moving to Seattle. He currently fronts a spacey punk band. He is a drum teacher at School of Rock Bellevue. 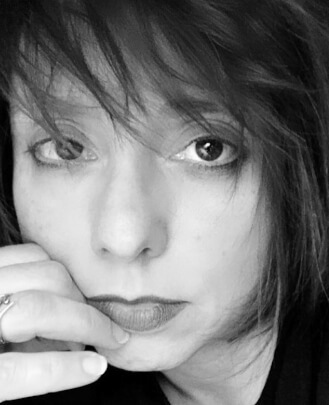 Heather Fantasia was born and raised in New York, where she grew up playing piano and studying theater and music in college. She spent 10 years in Australia before moving to Seattle to be closer to family. Although she enjoys all kinds of musical styles, she is particularly fond of Blondie and Pat Benatar. She currently fronts a local cover band on vocals and she loves dogs, Chipotle and hot yoga. She is a vocal instructor at School of Rock Bellevue. Woody Adler grew up in Utah and is a graduate of School of Rock Sandy (where he was a two-time AllStar). 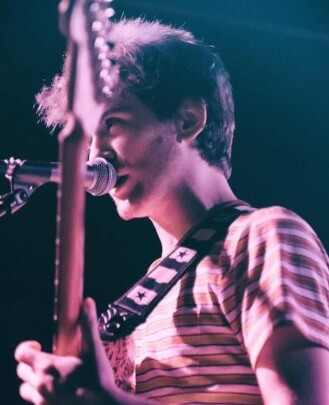 After completing a degree in Professional Music at Berklee College of Music he moved to the West Coast to join the staff of School of Rock Seattle and subsequently helped open School of Rock Bellevue in 2014. 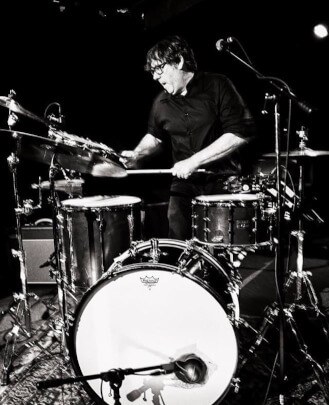 He directs our star-studded Bellevue House Band and is active in the Seattle metal scene. He is the Music Director at School of Rock Bellevue. Will Hamilton has lived in the Seattle area for over 10 years and studied Musical Theatre and Film at Cornish College of the Arts. Over the past five years, he has been singing, drumming and playing guitar in various bands around the area. His teaching style puts emphasis on healthy singing habits and technique while bringing forward the unique aspects in every singer’s voice. He loves singing in absolutely all styles, but, if pressed, his favorite band is, without a doubt, Black Sabbath. 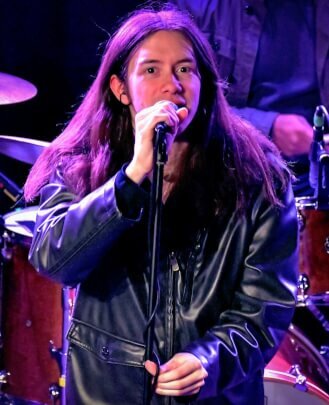 He is a vocal instructor at School of Rock Bellevue. Ben Bennett was raised all over the United States and had the chance to move out to Seattle for a fresh start. 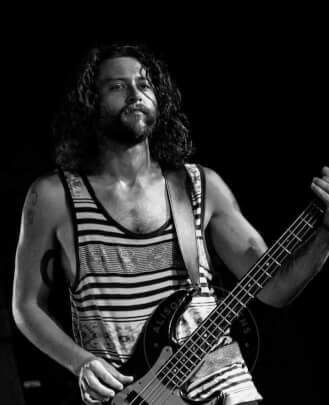 He studied bass at the Musician’s Institute in L.A. and has toured the world playing heavy metal music. His favorite artists are Frank Zappa and Type O Negative. He is a bass guitar teacher at School of Rock Bellevue. Luke Boismier was born in Detroit and grew up in Fort Wayne, IN. 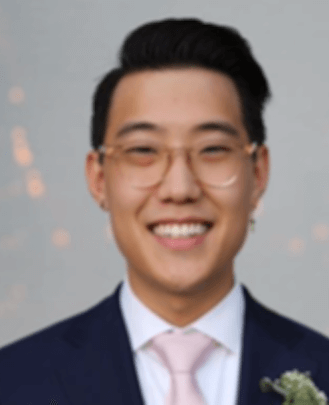 He studied electric bass at Atlanta Institute of Music and graduated in 2017. He then moved to Seattle to rejoin a touring metal band. 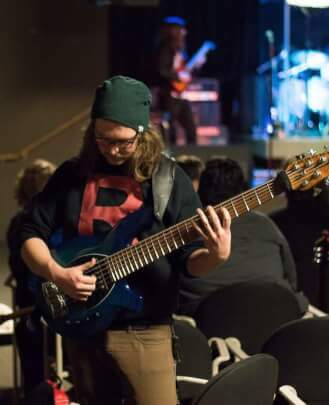 In addition to being a bass guitar teacher and a guitar teacher at School of Rock Bellevue, he currently plays in various casino bands and hosts a weekly house jam. Ellery Jun was born in Anchorage, AK and grew up in Tacoma, WA. Growing up, he studied piano, viola and drums and was heavily influenced by jazz, as well as late 90s/early 2000s R&B. He is currently an Interior Design student at Bellevue College. He is the Studio Coordinator at School of Rock Bellevue.